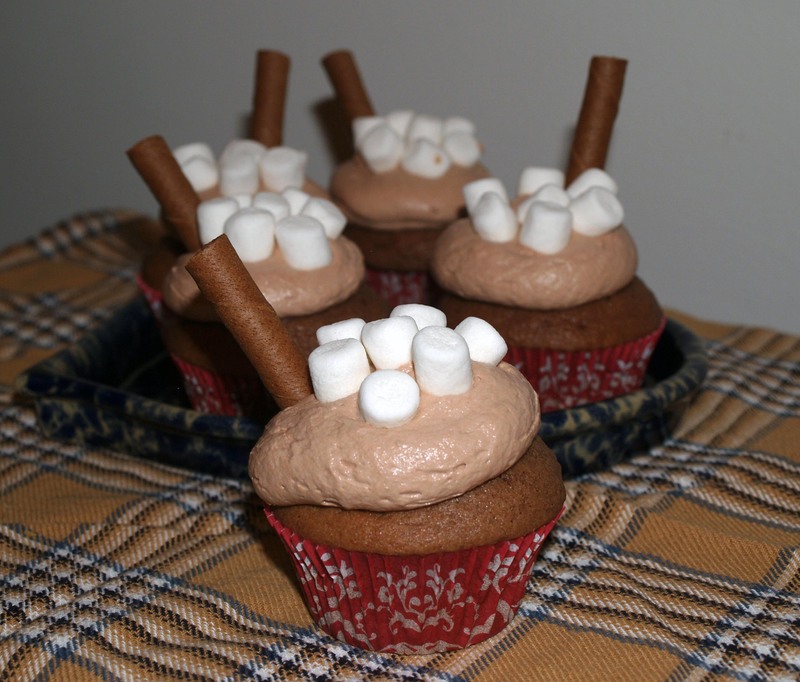 Hot Chocolate Cupcakes | I Wanna Bake! It turns out that most chocolate cupcake recipes these days are written under the assumption that darker is better. While I won’t deny that a dark chocolate cupcake is tasty, sometimes you just want something more mellow. To better capture the creamy texture and sweetness of powdered hot chocolate made with milk, I decided to try a milk chocolate cake recipe instead. I followed this recipe by King Arthur Flour pretty much exactly, and it turned out pretty well. I followed their suggestion of replacing the cocoa powder and powdered milk with hot chocolate mix (Land o’ Lakes is my absolute favorite) to be more faithful to the inspiration, and it did not disappoint. The taste of the cake was good, but it was a little bit dry. 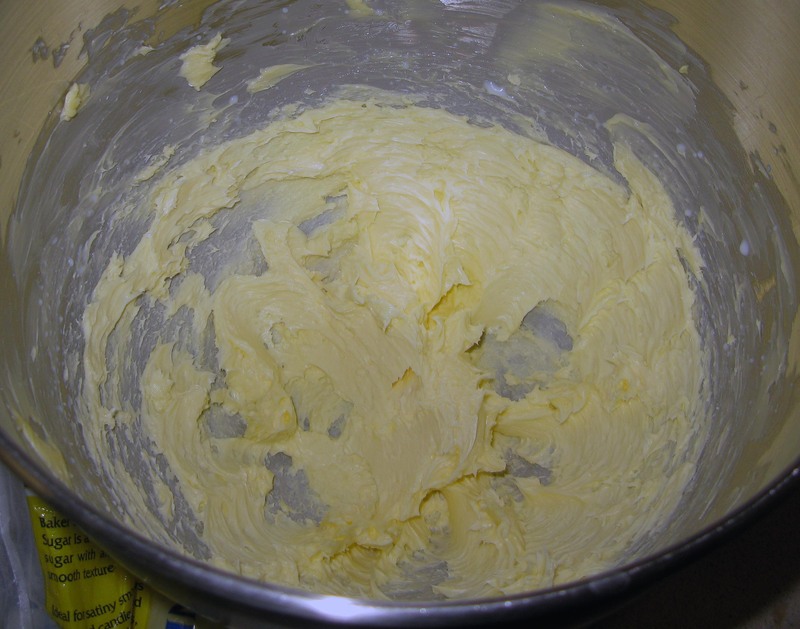 If I were to make it again, I would probably try using all vegetable oil for shortening, rather than a mix of butter and oil, and possibly substituting some or all of the buttermilk with sour cream for some added moisture. 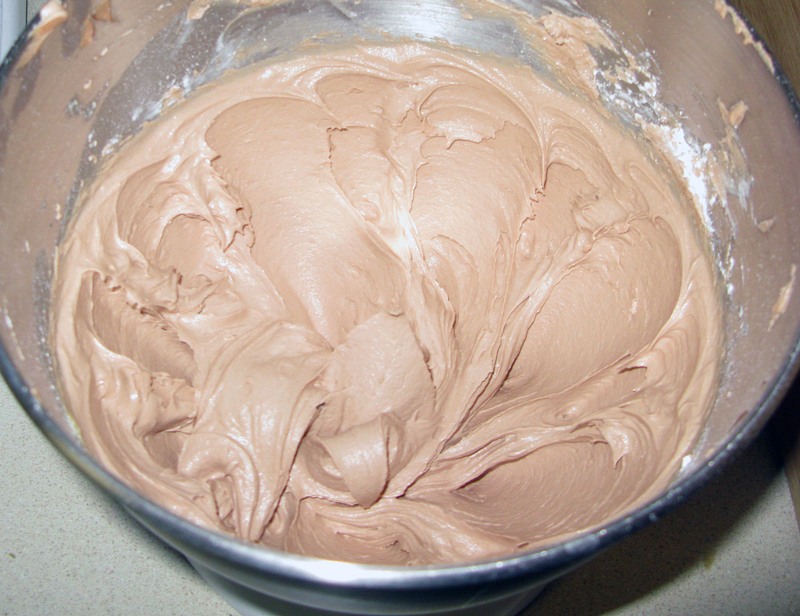 The frosting is a slight variation on a favorite of mine: Magnolia’s chocolate buttercream frosting recipe, made with milk chocolate instead of the usual semi-sweet. My original intention was to make it with white chocolate rather than milk, but Josh is vehemently opposed to white chocolate on principle, so he convinced me to use milk instead. I have to admit, he was right. 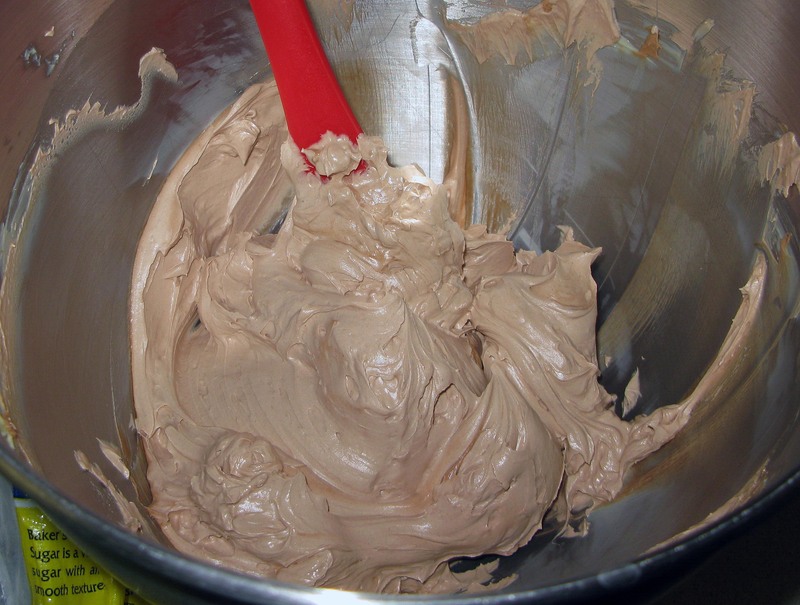 This frosting is smooth, creamy, and just right for the job. I might have a new favorite. On the subject of chocolate, I will note that I used Ghirardelli milk chocolate chips for the cake and frosting. I know you’re not supposed to use chocolate chips when you need melted chocolate, but honestly, I’ve never noticed much of a difference. I did splurge for brand name chocolate this time (instead of my usual Aldi brand), and it may have made some difference. The chips melted nicely and tasted good. If you opt for something really fancy, or have strong preferences for chocolate bars over chips or vice versa, let me know in the comments. Two final notes: (1) if you don’t have cake flour and don’t want to buy it, that’s ok! You can make it with all-purpose flour and cornstarch by following these instructions (so for this recipe, you’d need 2 cups plus 3 tablespoons of flour and 5 tablespoons of cornstarch). (2) If you don’t have buttermilk and don’t want to buy it, that’s ok too! 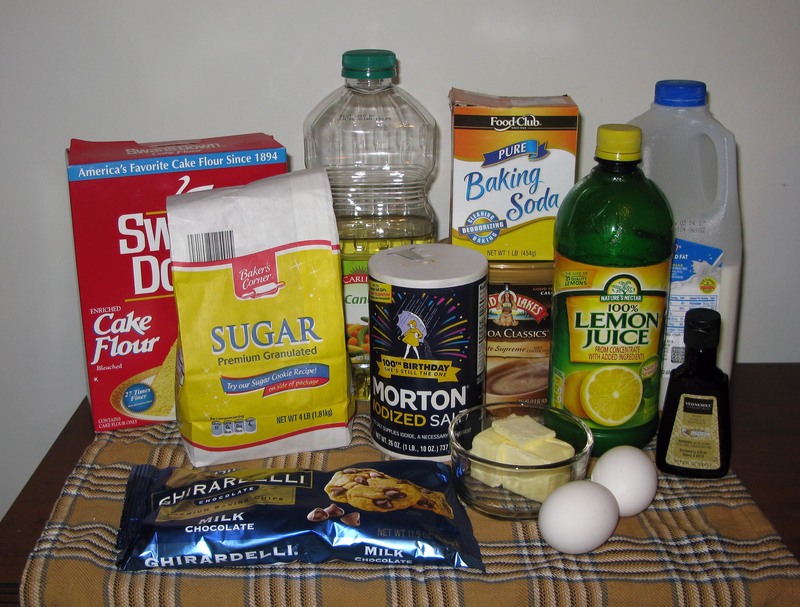 You can make it with regular milk and a little lemon juice or white vinegar. Just add 1 tablespoon of lemon juice or vinegar to 1 cup of milk and let it sit for 5-10 minutes. The milk will thicken and curdle in that time, and voila, buttermilk! I made both of these substitutions, and it turned out just fine (aside from some dryness mentioned above, which I suppose could be attributed to my makeshift buttermilk). 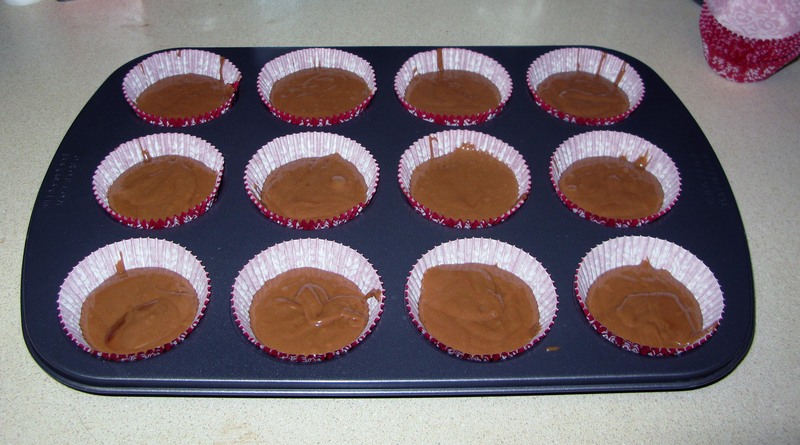 Preheat your oven to 350°F and line two 12-cavity muffin tins with cupcake wrappers. Set aside. 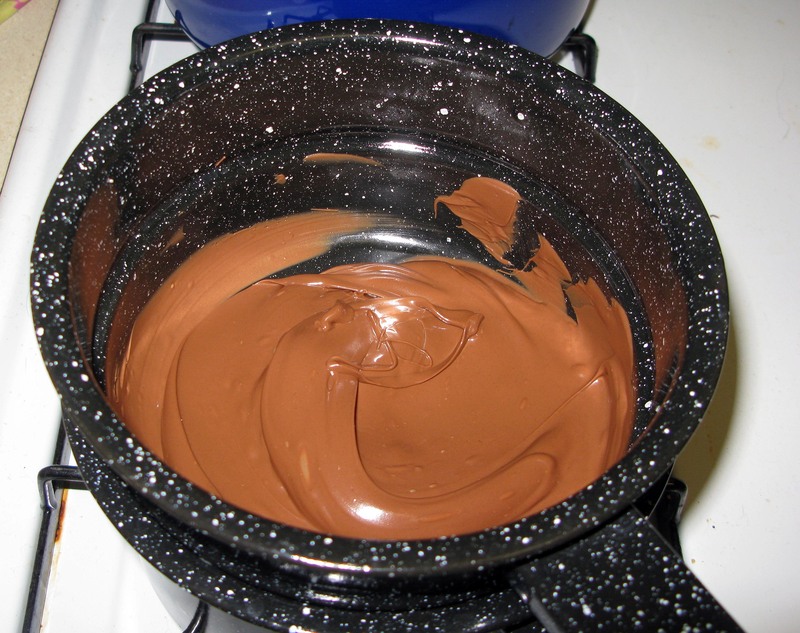 Using a double boiler or the microwave, melt the chocolate, stirring until smooth, and then set it aside to cool. 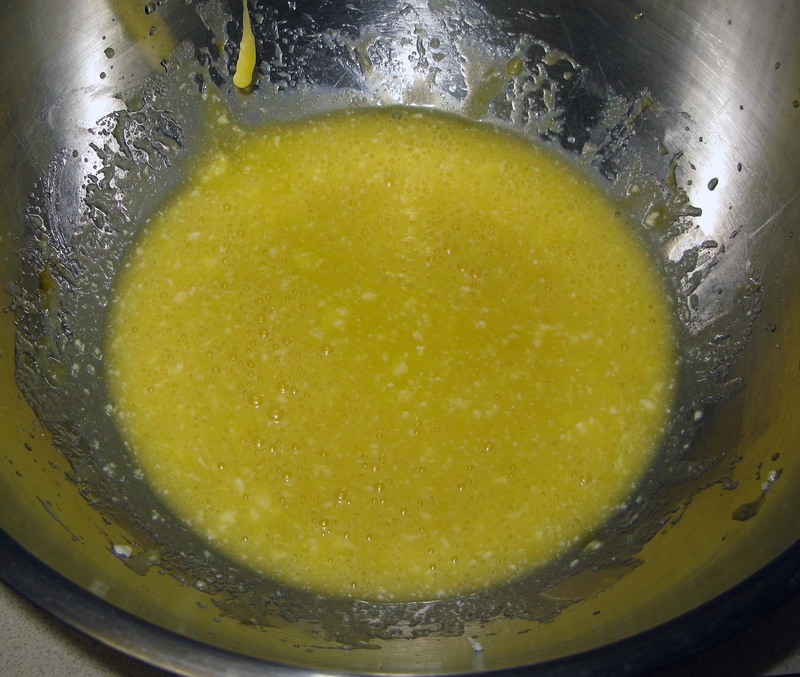 In a large bowl, beat together the vegetable oil, butter, sugar, and eggs for 2 minutes with an electric mixer on medium speed. 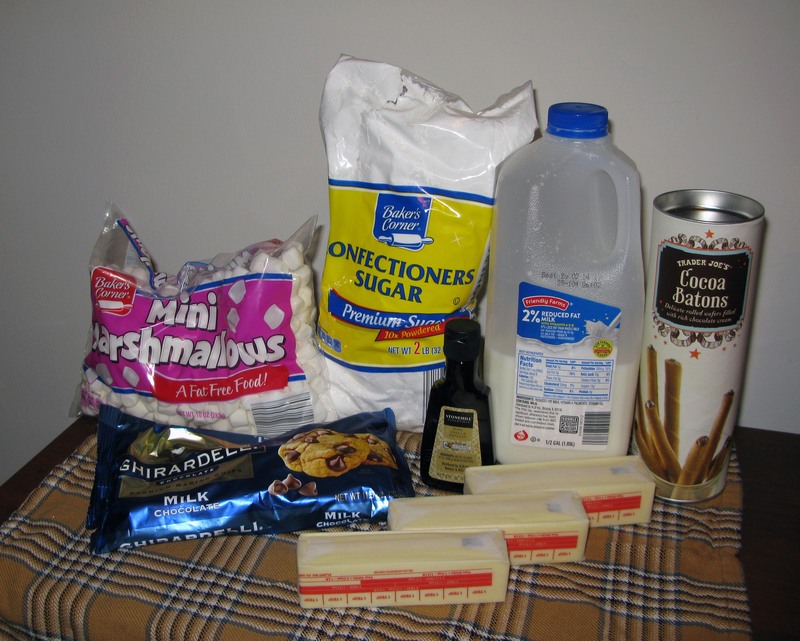 Add the melted chocolate, salt, flour, baking soda, vanilla, hot chocolate mix, and ½ cup of the buttermilk and beat for 1 minute at high speed. Add the remaining buttermilk and beat for 30 seconds more. I lost about half my batter, so I ended up with 12 cupcakes (you should have 24 instead). Bake the cupcakes for 15-18 minutes, or until a toothpick inserted in the center comes out clean and the tops spring back when pressed. 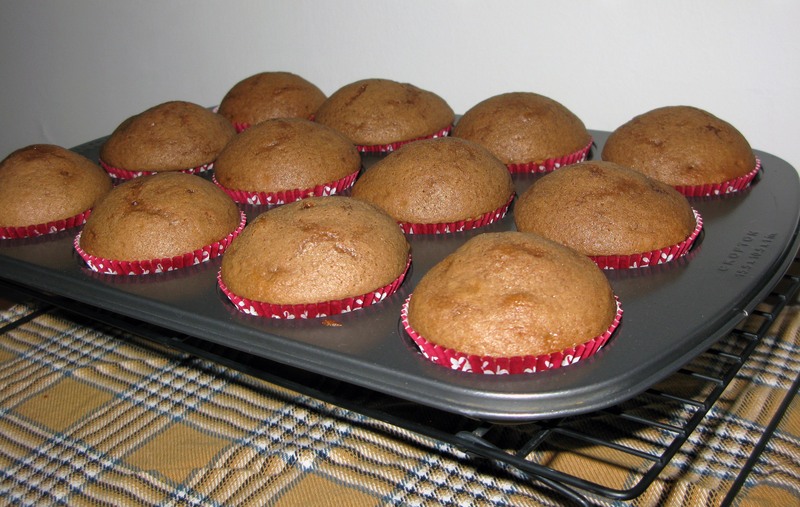 Leave the cupcakes to cool completely on a cooling rack. 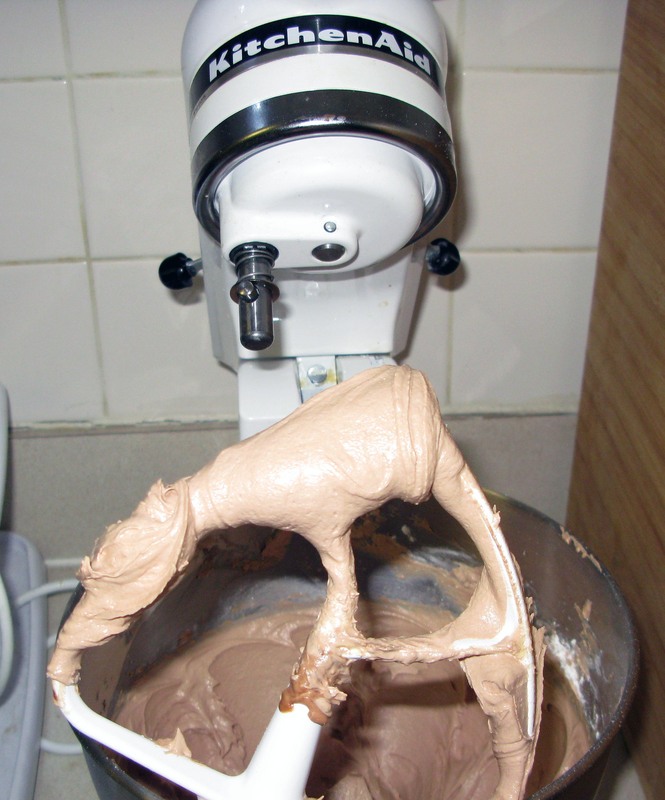 Meanwhile, you can prepare your frosting. 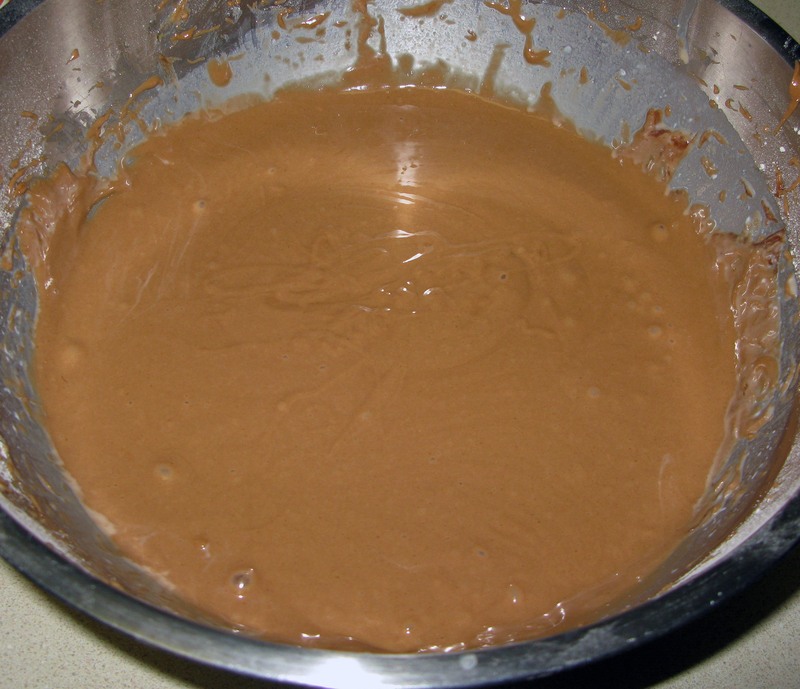 Melt the remaining chocolate as you did earlier and set aside to cool to lukewarm. 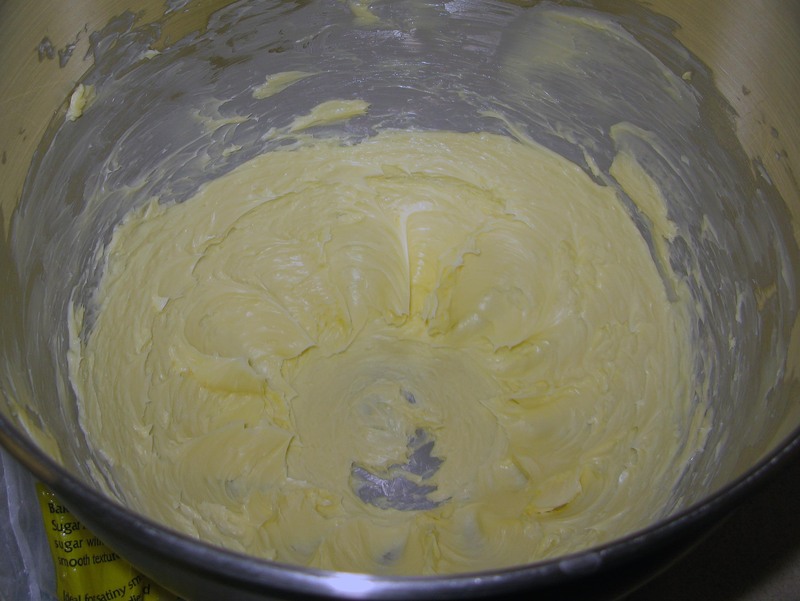 Using a stand mixer, beat the softened butter on medium speed until creamy, about 3 minutes. Stir in the milk (if you don’t, it will splash everywhere) and beat until smooth. 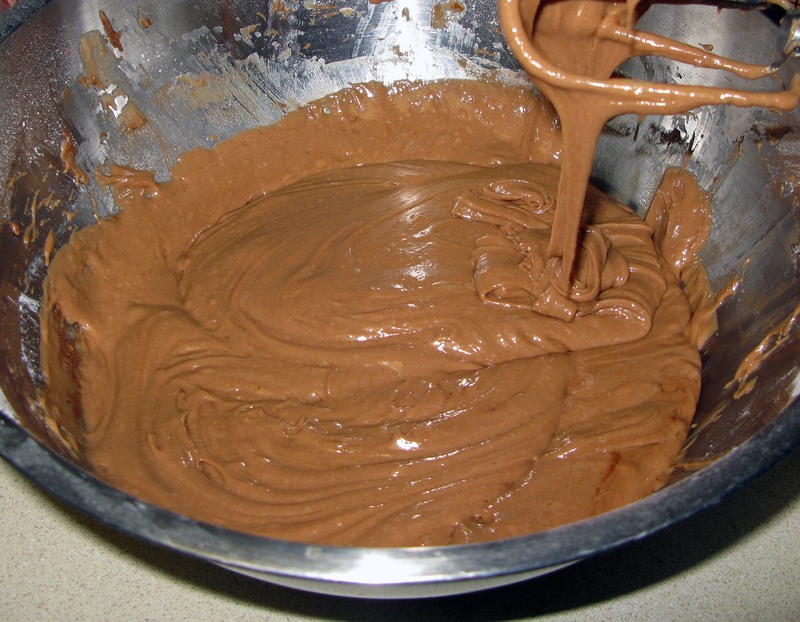 Add the cooled, melted chocolate and beat for another 2 minutes. Add the vanilla extract and beat for 3 minutes more. Stir in ½ cup of the powdered sugar at a time. 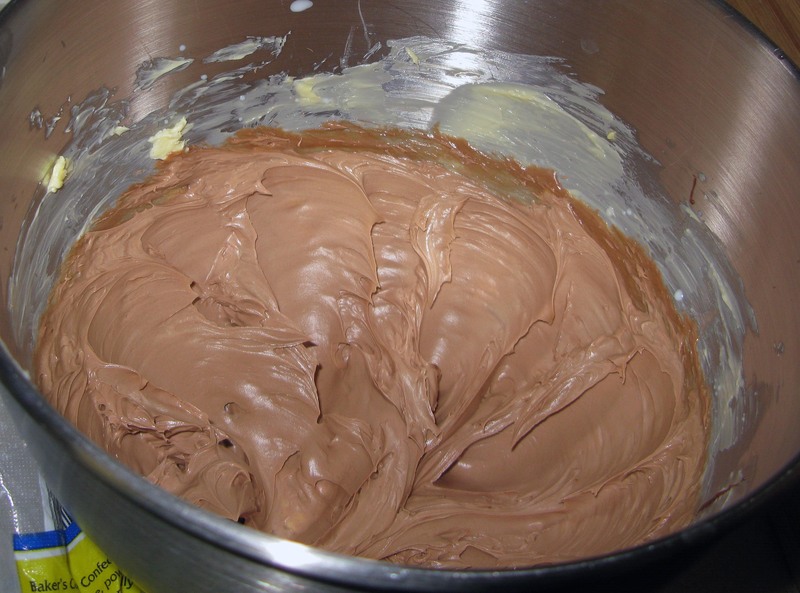 Beat well after each addition, until the frosting is creamy and of the desired consistency. The frosting on the paddle should stand up on its own when you hold the paddle upside down. 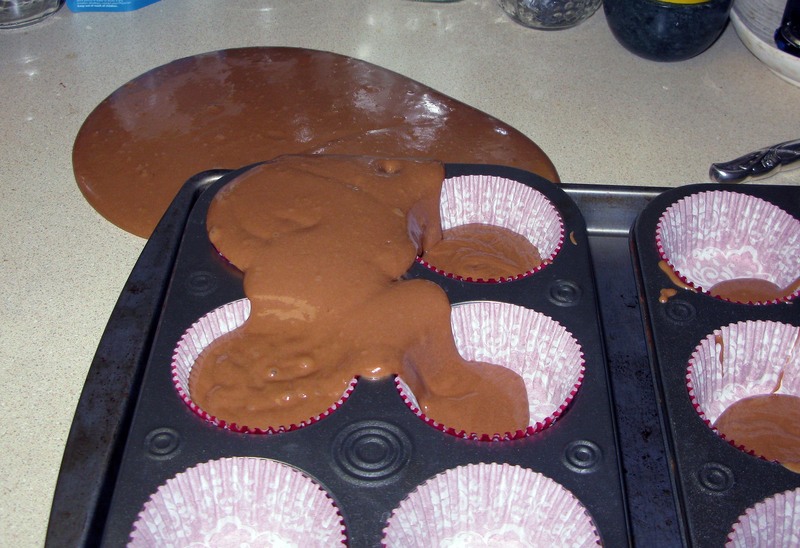 When the cupcakes are cooled, frost them as desired. 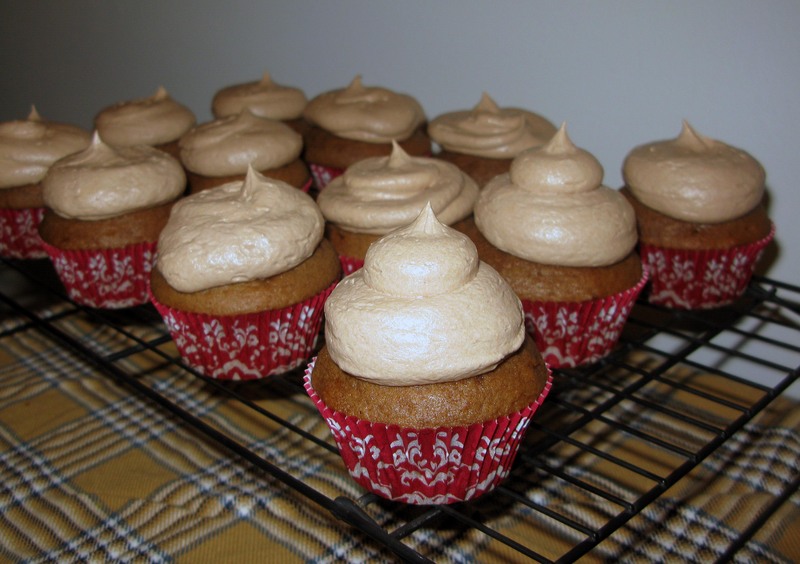 I tried a few different things and decided I liked a simple, even blob of frosting on each cupcake best in this instance. 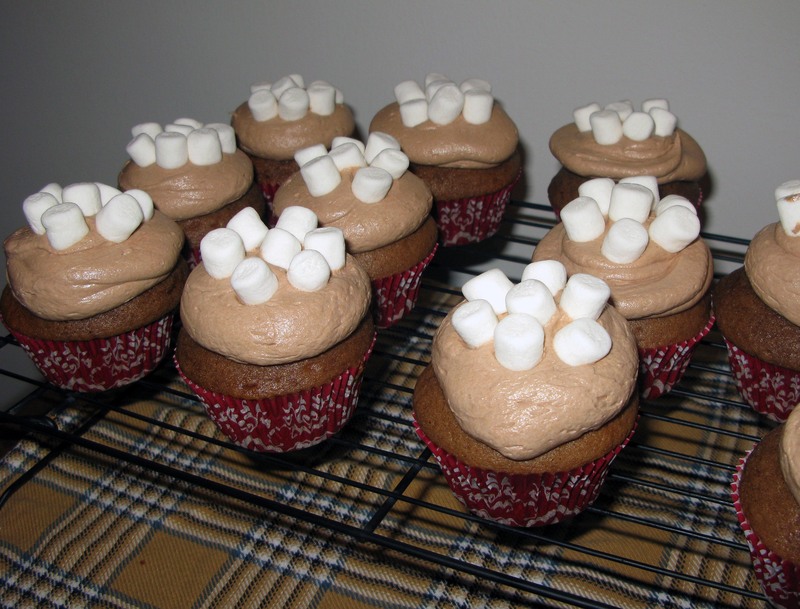 Arrange mini marshmallows on top of the frosting if desired. Right before serving, break the rolled wafer cookies in half and stick half of a cookie into each cupcake.